If you use your laptop with an external monitor and you make that monitor primary, you always need to remember switching the settings back to the initial ones before disconnecting that monitor. 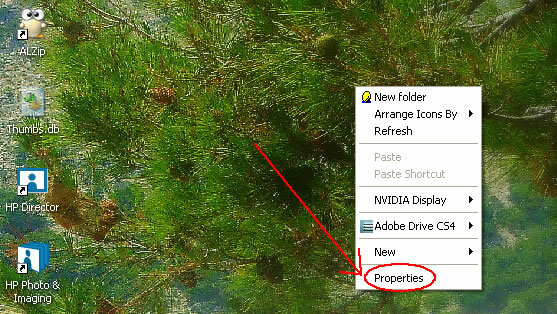 If you forget, you’re in trouble, because the Display Properties window doesn’t show on your screen, so you can’t access the display settings (I’m talking here about Windows-operated computers). 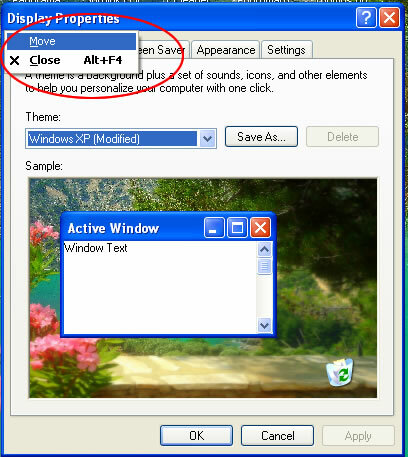 This is very tricky, because the Display Properties box doesn’t show in the taskbar, so you have no chance to use any menus that may show up when you right-click that tab. Press either left arrow or right arrow on the keyboard. After pressing any of the arrows once, just start moving the mouse left or right, until you see the Display Properties box on the screen. 0 Respones to "How To Move Off Screen Windows Back On The Visible Screen coool is't"